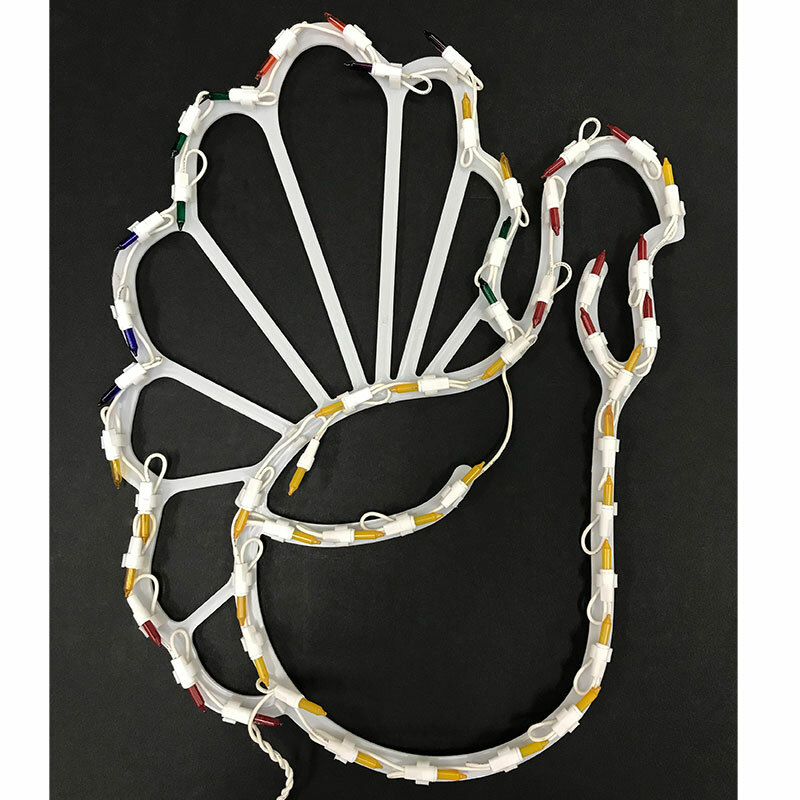 A festive turkey decoration to be seen in your window from the street for Thanksgiving. 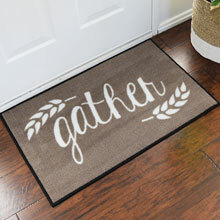 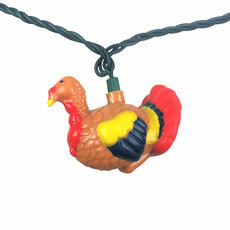 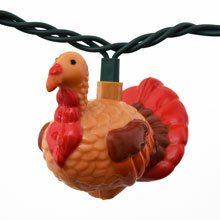 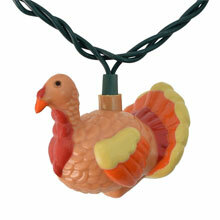 One-sided turkey design is great to hang in any window with the included suction cup. 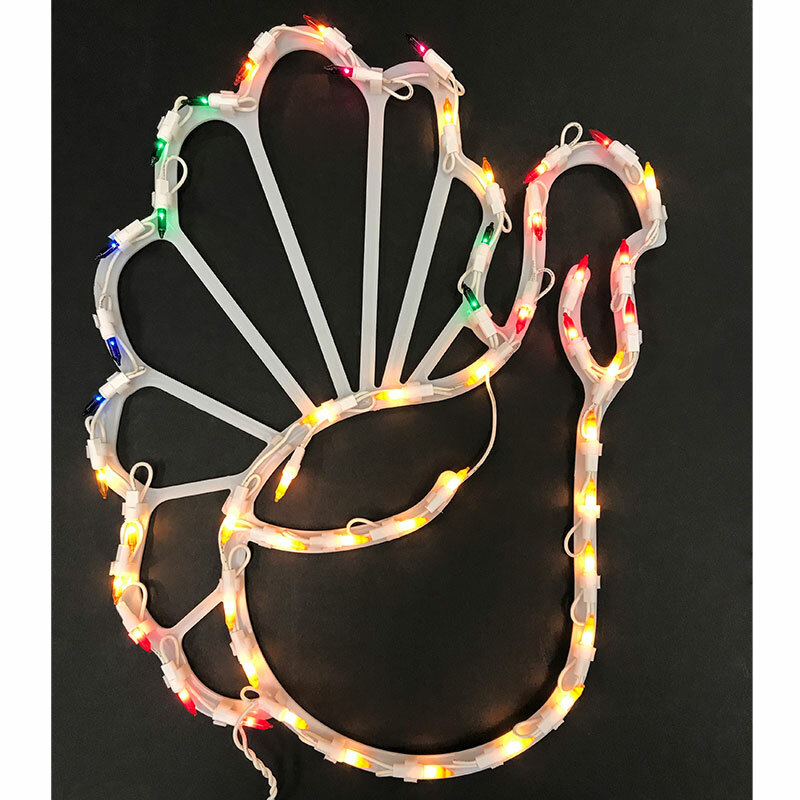 The Thanksgiving turkey silhouette light features 43 pre-lit mini lights of: red, orange, yellow, green, blue and purple. 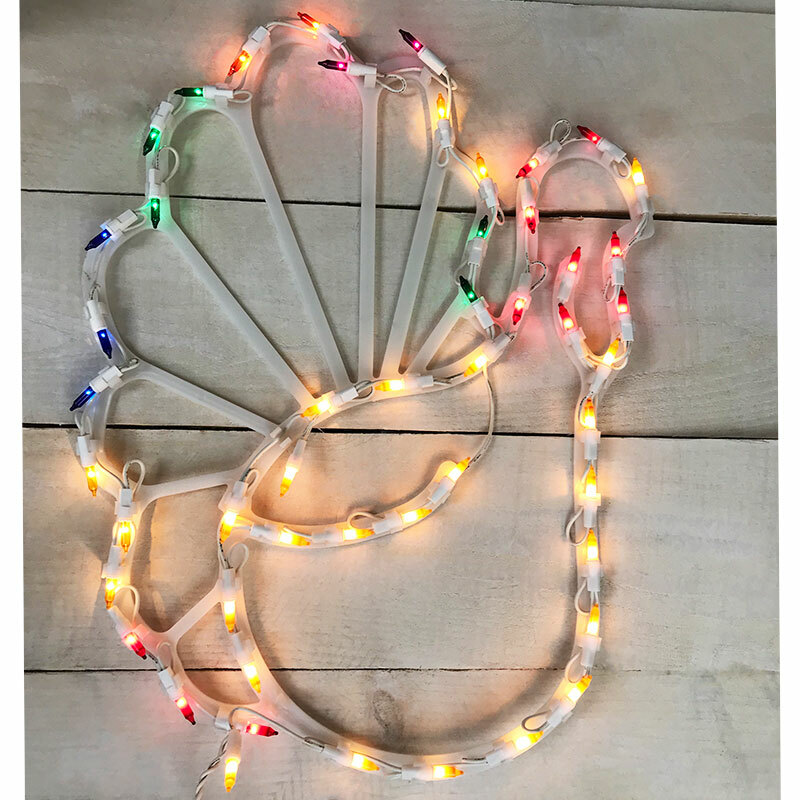 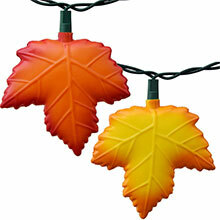 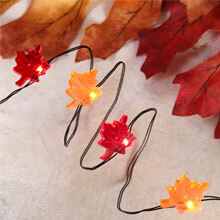 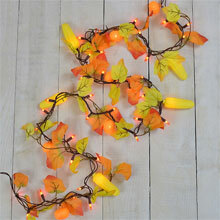 The turkey window silhouette light is perfect for indoor or outdoor fall decorations or Thanksgiving decorations.